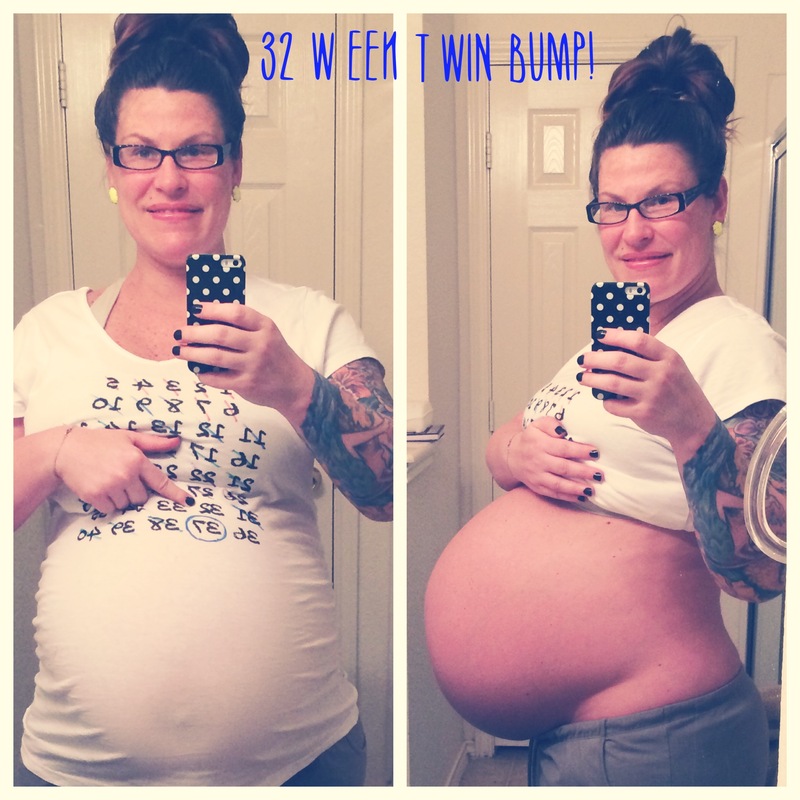 I hope you make it to 34 weeks!! The hospital I am delivering at only has a level II nicu also. You look fantastic!! 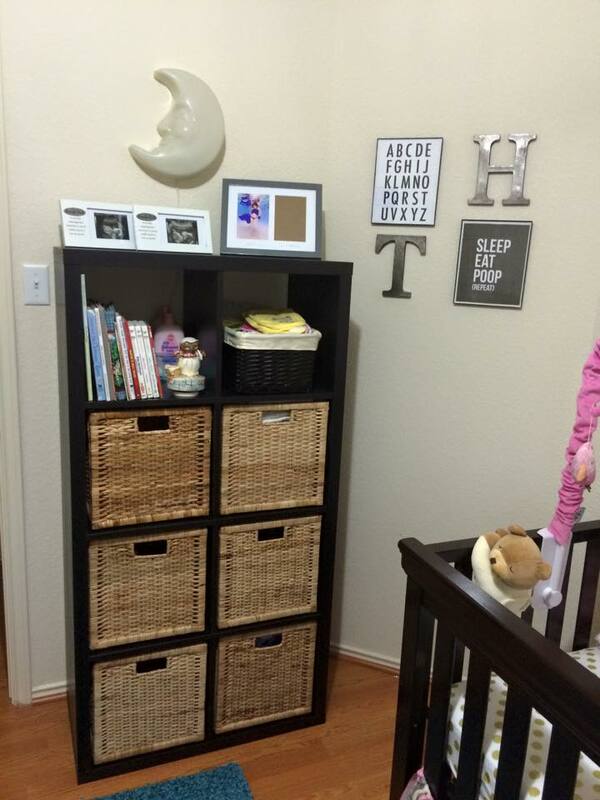 I love that you displayed your maternity pics in the nursery. It looks great! Hey, what’s wrong with a J name? :). Just kidding…I totally feel your pain. We went round and round about our boy name because my husband wanted to name him after his father and I’m not a fan of that tradition. At all. Hopefully you can work through it. You’re right…we do ALL of the work. We should have the final say! Lol, I have a J name myself (Jessica) and so does my first son (Jacob), so you’d think I’d be all about it! Nope! 😀 I just have my heart set on Nathaniel for middle name . No J boy names sound good with our first name we chose and aDding it to our girls name is definitely not an option! I’m glad someone agrees, we do the work, we get priority over the name! Lol. I for one can’t imagine ever pressuring or guilting my children into picking certain names to please me…seems selfish. You look great and seem to have a positive attitude regardless of how you’re feeling. I’m 22 weeks now with twins and starting to feel the aches and pains in my back…wonder if there is any way to avoid it getting worse? Ugh, the family name thing….I don’t envy you at all. I hope whatever you decide on you are both at peace with…these are YOUR babies, not the entire family! Good luck to you and keep those babies in there until at least 34 weeks! I hope those babies make it to 37 weeks too! Any signs they might not or it’s because you’re having twins? Defo take it easy. I was on rest 10 week. It was hard but worth making it to term. My husband was also amazing doing everything on top of working long days. Great support is priceless! Hang in there babies!! Hope you sort the name issue out. It’s not easy when you have different ideas. Great name choice! I actually love it. My husbands name is Nathan so, pretty close 🙂 that’s for a first name? It’s a lot of times best to not tell anyone what names you’re deciding on. Yes having a great life with Owen! It’s exhausting and some days it really tests me but I’m grateful he is here! Yes that’s right I remember that rant now. I’m glad you guys agreed to some thing. Are you ready for twins?!?! Will you have an extra pair of hands helping?